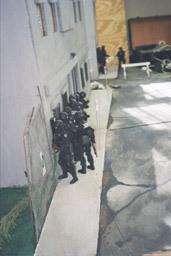 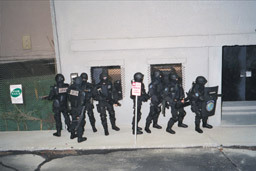 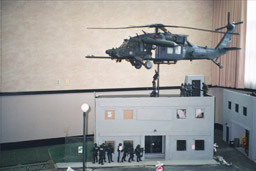 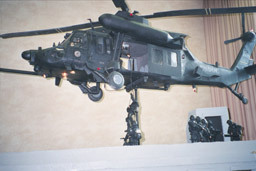 Flash Force's operation Swift Strike from the 2000 21st Convention. 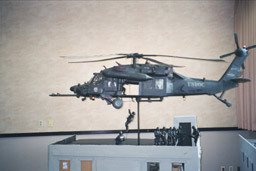 Of course the center piece was Teddy Terstegge's awesome cardboard based 1/6th scale Blackhawk. 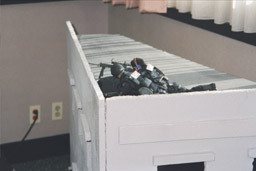 That's why he's the boss!